Our curriculum was personally created by founder, Dr. Eldon Hastings. 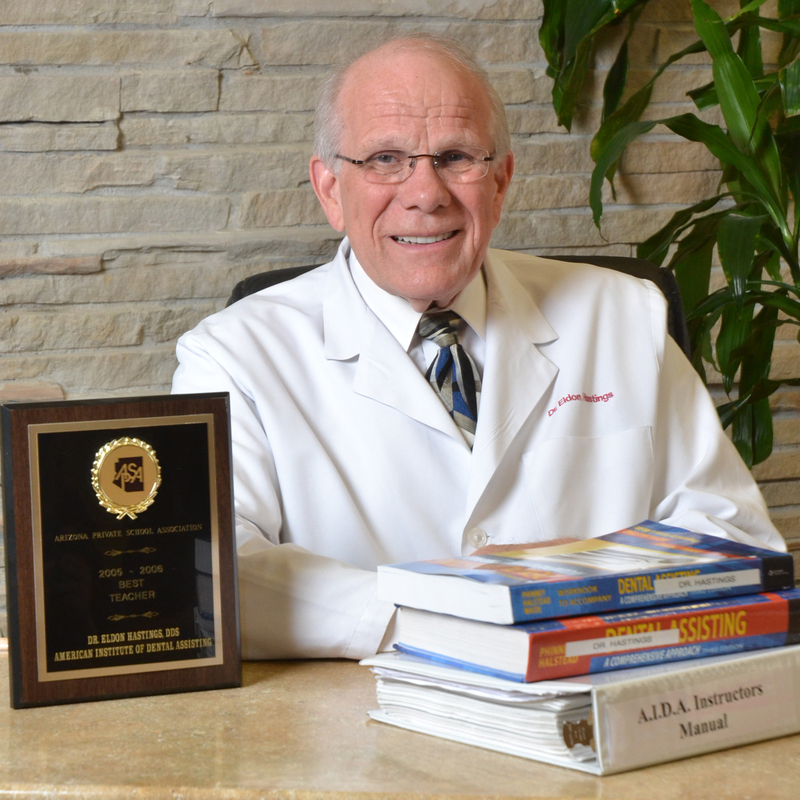 He practiced dentistry for over 40 years. In that time he noticed what made a good dental assistant and what skills they seemed to be lacking. He developed all of the curriculum to teach exactly what a dental assistant needs to know in order to be the most help to the dentist. We keep our classes small in order to give you the best experience possible. Small classes gives you more individual attention from the instructors. It gives you a chance to ask as many questions as you need and it allows the instructors the ability to make sure that the entire class understands what is being taught. Other dental assistant programs are taught in large lecture halls which can be hard to see and hear what is being taught. We keep our classes small and comfortable, giving you the best success in the classroom. We offer a variety of class schedules including daytime, evening and weekends. We know that your lives are busy and you shouldn’t have to quit your job in order to go to school. By selecting a class that fits into your schedule you will have the time to fit school into your busy life without added stress. We know how important your education is to you and it’s important to us too. The best way to learn a skill is by doing it. We teach the necessary information in the classroom and then move into our live patient clinics so that you can practice what you have learned. We use live dentists and patients in a real dental office setting so that you can practice the skills as if you were already on the job. This will make your first day on the job easier because it won’t be your first time sitting in a chair next to a dentist. You will be confident in your ability to do your job correctly. And your employer will be happy that they don’t have to teach you what to do. Our student services department is dedicated to helping you find a job. We teach a section on resume writing during the dental assistant programs training. We also have a job board for our students and will help with job search. 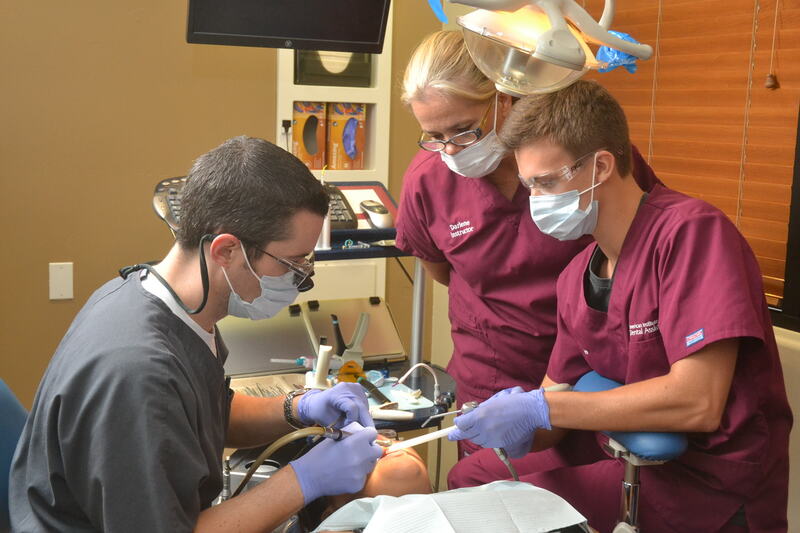 We often receive calls from dentists looking for a great assistant and can help match students with job openings. We offer a unique lifetime job placement assistance for all of our graduates. If you are ever in need of a job, just give us a call! The American Institute of Dental Assisting is one of the best dental assistant programs out there. We believe in all of our students and care about their success. 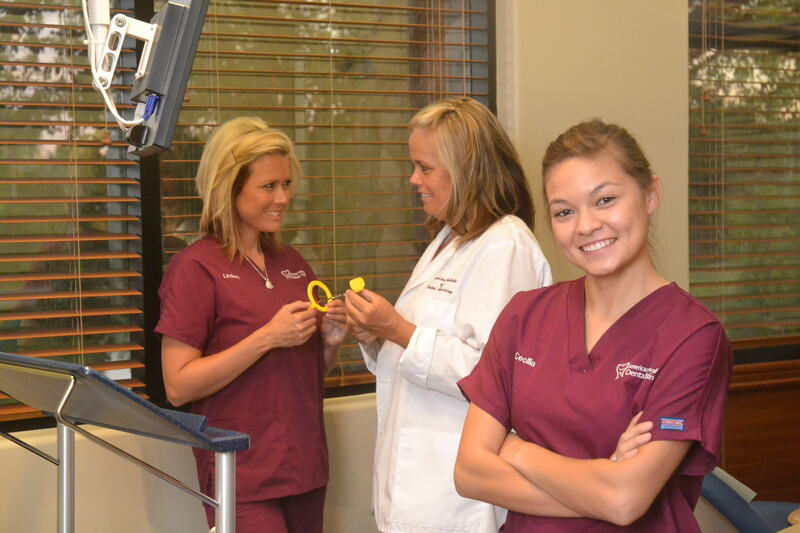 Contact us today to take a tour of our school and see for yourself why we are the best dental assisting program.